Chris Darling and Bart Arnst teamed up in 2007. After making great wine for other people they decided to make great wine for themselves. Organics was the obvious choice. With Bart being the leading organic vineyard consultant of New Zealand and Chris with his international winemaking experience. They source grapes solely from organic vineyards of New Zealand and are able to have full control over the process. The health of the soil and vines all leads to making wines that have depth and texture. 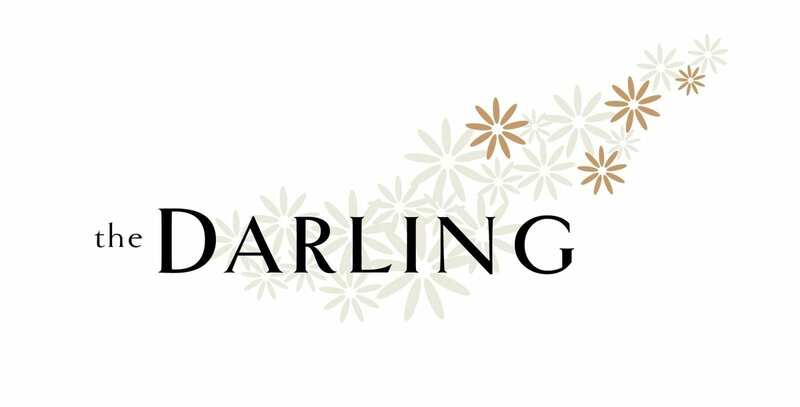 The Darling wines was the first company in New Zealand to have a Brand Certification with BioGro.